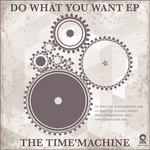 The nu disco sounds of The Time’Machine are next up on 19BOX RECORDINGS. While it’s a new name to us, the ringleader of this project has already made an appearance on PARK LIMITED MUZIK using his DEDA moniker. The Time’Machine is a project where he takes a step back into 1975, plays massive modular synths synced to rare Italian drum machines and mythically pairs up with the likes of Giorgio Moroder and Vangelis in an effort to go nu disco in the year 2014. Future retro, as it were! While he has already seen a release on our sister label, he makes his 19BOX debut with these three originals on this excellent EP. It’s almost been 3 years since we released our last “Essence” compilation. “Essence” is one of the most famous compilation series in Japan and is mixed by 19BOX head honcho, DJ 19. The “Essence” series has been focusing on chillout and downtempo music instead of stereotypical dancefloor-oriented mixes. We have released many chillout compilation CDs for domestic Japanese market without them seeing a digital release, so there hasn’t been an opportunity to allow for this series to exist... Until now! “Essence – Euphoric Sessions” oozes warm, jazzy, trancey and thoroughly provocative hiphop. Here you’ll find some of the hottest producers in the industry including notable appearances from Chillout masters Chris Coco, Ganga, A Man Called Adam and Ross Couch as well as usual 19BOX’s label artists. 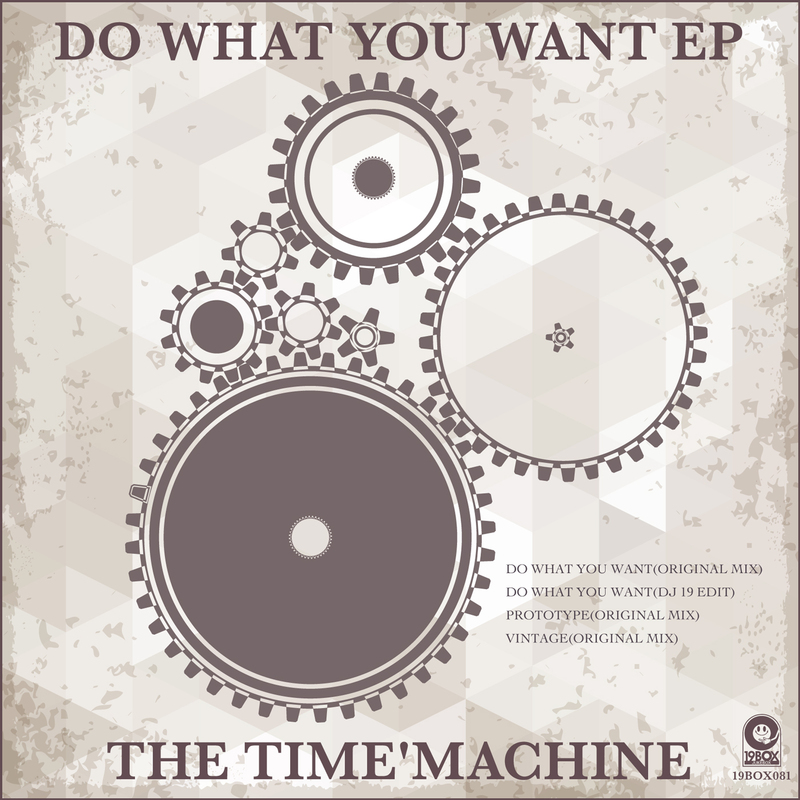 The nu disco sounds of The Time’Machine are next up on 19BOX RECORDINGS. While it’s a new name to us, the ringleader of this project has already made an appearance on PARK LIMITED MUZIK using his DEDA moniker. Also known as G-Day, he is the Russian owner of the stellar Liberty Rhythm label. The Time’Machine is a project where he takes a step back into 1975, plays massive modular synths synced to rare Italian drum machines and mythically pairs up with the likes of Giorgio Moroder and Vangelis in an effort to go nu disco in the year 2014. Future retro, as it were! While he has already seen a release on our sister label, he makes his 19BOX debut with these three originals on this excellent E.P. ‘Do What You Want’, the first track in the E.P., is a twenty two minute long opus that puts the likes of the long version of Donna Summer’s ‘Love To Love You Baby’ to shame and Georgio Moroder crying himself to sleep. The DJ 19 Edit takes the best bits and trims them down for people with much shorter attention spans. ‘Prototype’ is the atypical spacey disco funk we hear on the second track, while the final track is ‘Vintage’ - which dials in images of synthesizers that weigh three tonnes each, are covered heavily in wood side-panels that were made by a guy named Bob in his basement out of washing machine parts and tube amps. It is our hope that you find something here that will conjure up the same retro feelings we get when we first heard them! It’s almost been 3 years since we released our last “Essence” compilation. “Essence” is one of the most famous compilation series in Japan and is mixed by 19BOX head honcho, DJ 19. The “Essence” series has been focusing on chillout and downtempo music instead of stereotypical dancefloor-oriented mixes. We have released many chillout compilation CDs for domestic Japanese market without them seeing a digital release, so there hasn’t been an opportunity to allow for this series to exist... Until now! 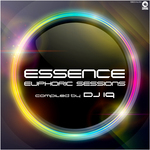 “Essence – Euphoric Sessions” oozes warm, jazzy, trancey and thoroughly provocative hiphop. The compilation has two exclusive tracks by Hideout and Groooovy Baba. This is the ultimate soundtrack to any discerning clubber’s summer holiday.